I thought a lot about these songs, what do do with them after I found them infront of me. Some of them are a year old- some are two. Most are only made a few months ago- at end of spring in 2018. I won’t say which but maybe you can tell. Clever if you can, maybe cleverer if you don’t care. I am anxious about expectations all the time. Amongst many other things I’m sure you feel unsure about too, things that make it trickier to talk, and swallow and to leave the house. Sometimes I make these songs when I just feel like that- sometimes when I don’t. I make these songs in all sorts of moods and about all sorts of stuff- like a little fishing trawler scooping up its catch from an unknowable ocean, I cannot know all the reasons, parts and pieces that make up just why and how I make anything. All the songs I make sound different and I have tried to stop that many times over. To smooth the ripples and the bulges that make for inconsistency in the hope that it may make it more digestible. 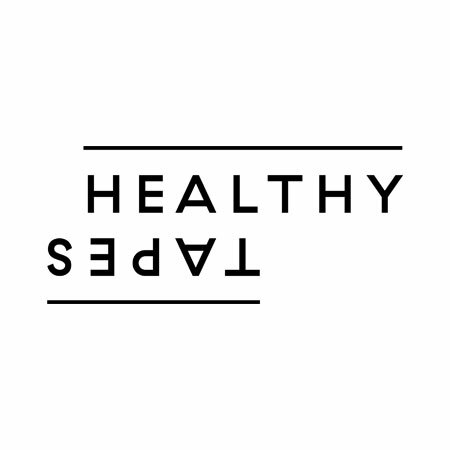 But its harmful that, and it’s not for me to decide what you want to eat (or hear). Here are some songs I made. Like a meal that mightn’t make sense, its ok! Your belly might be full or you might find yourself hungry. You decide, I have set the table. There’s fancy camembert on homebrand toast washed down with lime cordial shandies. Its not for everyone and it needn’t be. 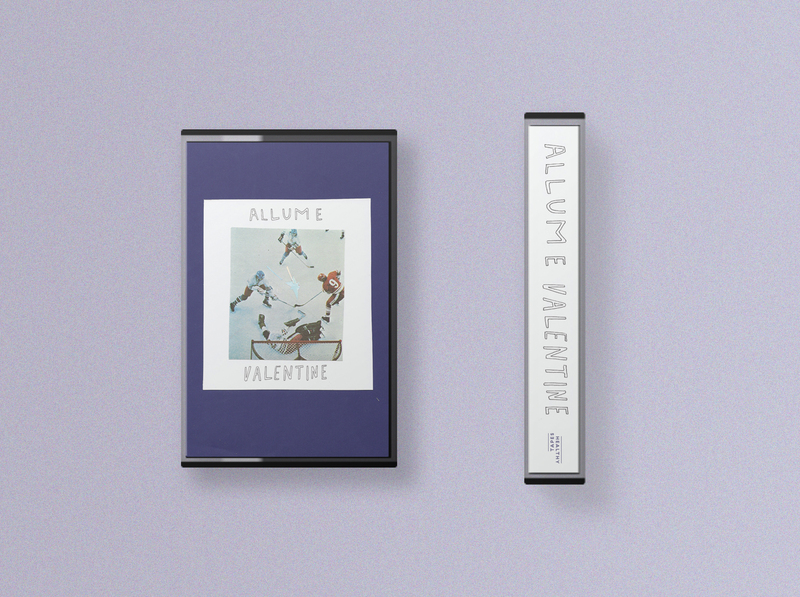 Adelaide-based artist Allume releases her sophomore EP Valentine - a stunningly intimate collection of bedroom pop moments. 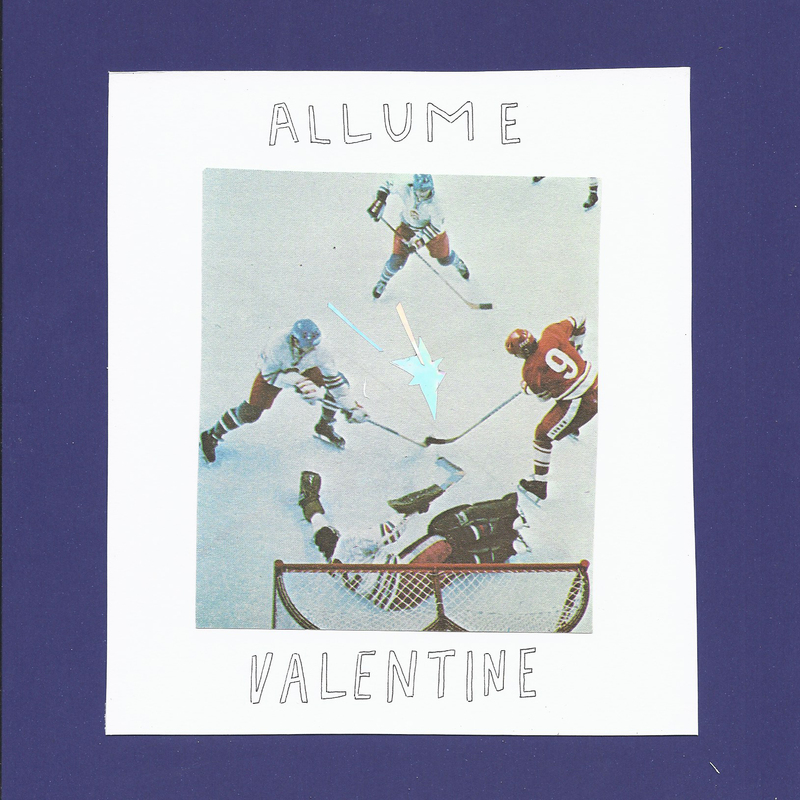 Valentine patiently explores an intersection between live instrumentation and electronic sampling led by Allume’s captivating voice. 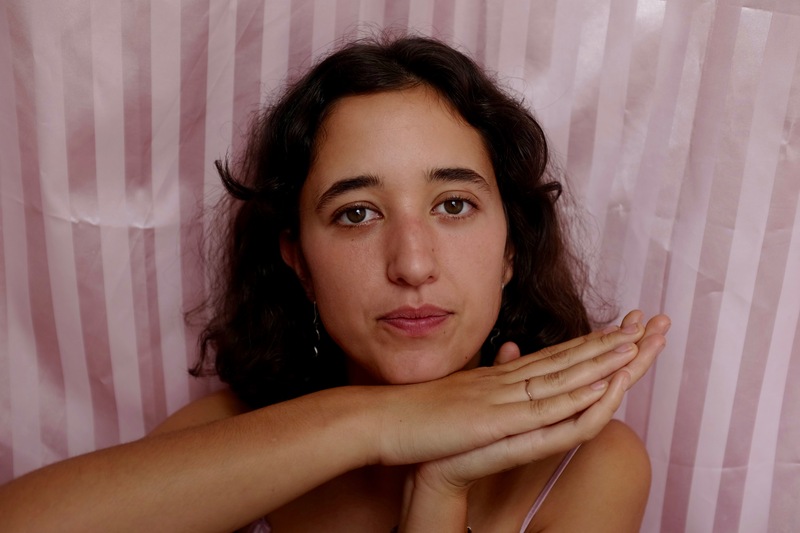 Since uploading demos on soundcloud in 2013, Allume (Elena Nees) has consistently captured attention with her sense of space and honesty in her songwriting. 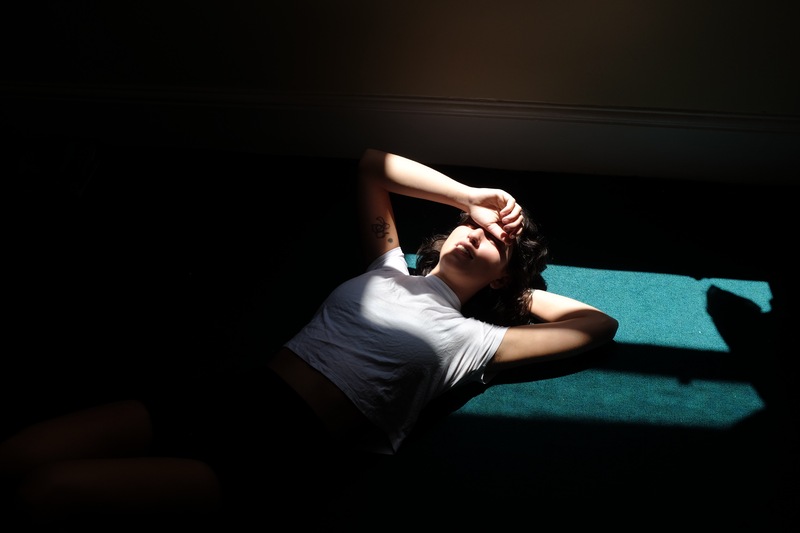 Since releasing her debut EP Why Move Very Fast At All, she’s been seen recently supporting Unknown Mortal Orchestra and Ball Park Music, as well as collaborating/touring around remote Australia with David Blumberg & the Maraby Band. 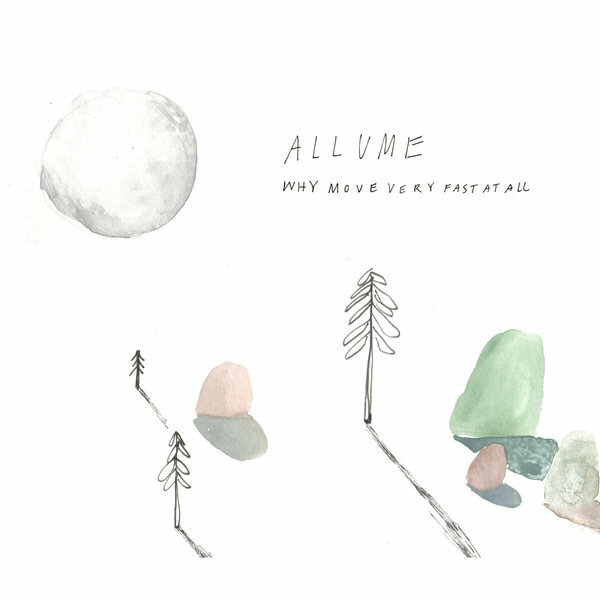 Allume’s two singles Valentine / The Sound of Rain Starting (both released on Valentine’s Day) explored brave new territory for Elena and were perfectly summed up by The Adelaide Review as “a further deconstruction of singer/songwriter Elena Nees’ minimalist electronic sound”. Experimental yet accessible, Valentine is a release sure to appeal to fans of Julianna Barwick or Tei Shi.